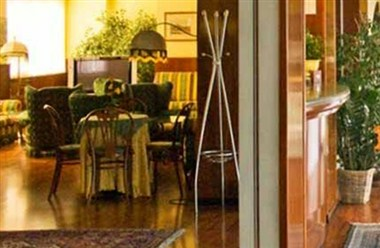 Hotel Villa Ghirlanda is located in Cinisello Balsamo, Italy. The Hotel offers its guests with elegantly designed, comfortable and well furnished guest rooms. 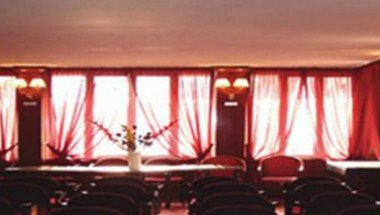 In addition, it houses a well equipped Meeting Room as well, which can hold a maximum of 35 participants.